--Joseph Addison (1672-1719) English Author and Statesman. 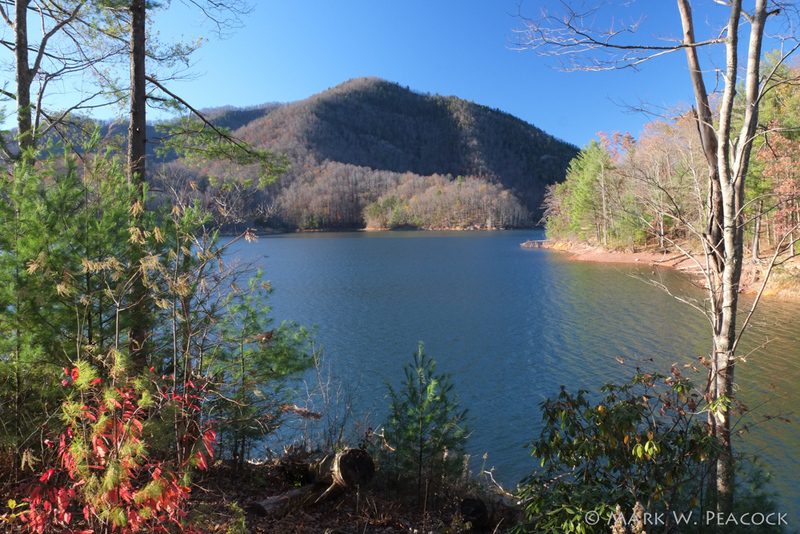 Carden's Bluff Campground is open from mid-April till the beginning of November. But while you can't camp there now, you can park at the main gate and walk in and explore. 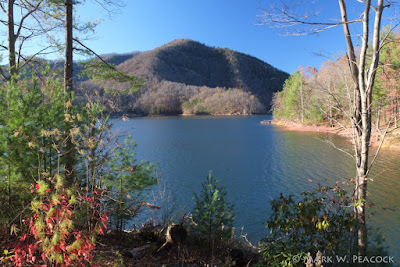 It's a perfect place to walk the dog and take in some wonderful views of Watauga Lake. For more pics and info, click here.